Mystical Odour Online Forum » General - Public » Announcements » Joyful Gnomeyear to all of you! 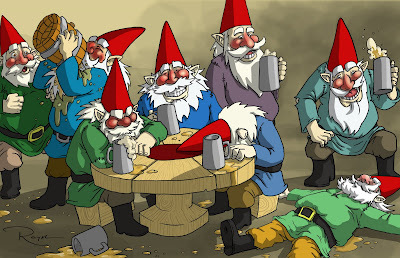 I wish you all a happy and very successful New Gnome Year!!! Belated happy new year to all of MO! Yeah - happy new year to all smelly ones!